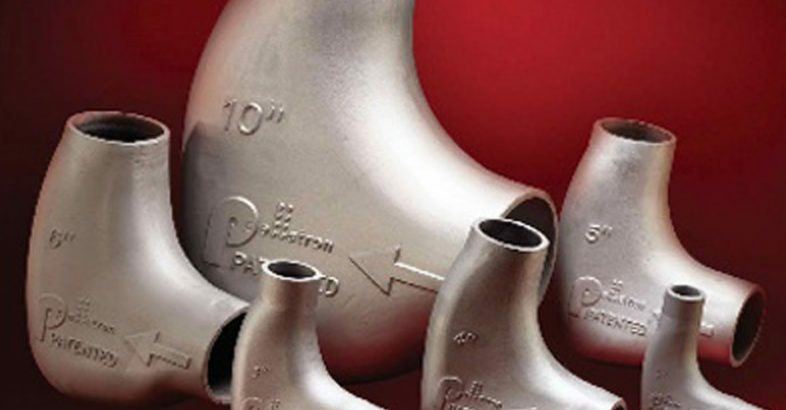 The Pellbow® by Pelletron Corporation, USA is a special pipe bend that reduces fines, eliminates the formation of streamers and is wear resistant. Available in sizes 1.5″ to 12″ (40mm to 300mm), in stainless steel, aluminum and cast iron. Fits pipe connection stub ends, loose or welded flanges and cast flange versions.